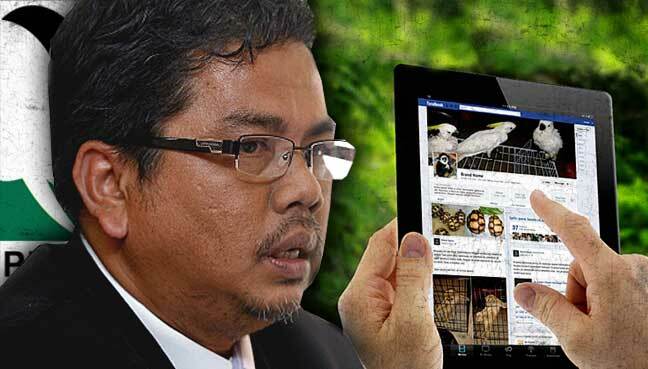 KUALA LUMPUR: Joint operations by the Wildlife and National Parks Department (Perhilitan) and the Malaysian Communications and Multimedia Commission (MCMC) have seen a drop in the illegal online trade of wildlife in the past two years. Perhilitan deputy director Fakhrul Hatta Musa said a cyber crimes unit to monitor the online activities of traffickers was set up in 2013 to address the problem. “In the last few years the department had caught many illegal online traders. “From 2013 to 2016, we nabbed 69 individuals in 54 operations nationwide,” Fakhrul told FMT. The department recorded their highest number of cases in 2014 when 32 individuals were caught. In 2015 and 2016, the number of illegal traders dropped to eight and 13 respectively. “We have our intelligence unit that works closely with the MCMC to nab the offenders. 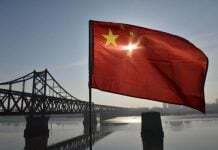 He said illegal online traders were caught trying to sell tiger paws, elephant tusks, leopard skin and other endangered wildlife products. Natural Resources and Environment Minister Wan Junaidi Tuanku Jaafar said earlier that the cyber crimes unit was to monitor social media sites that advertised and offered wildlife for sale, and to channel the information to the wildlife crime unit. 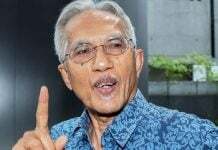 He also said Perhilitan was monitoring groups who offered and sold wildlife online through the 30 new advertisements posted over 50 Facebook pages daily. “As many as 100 Facebook accounts have been identified offering wildlife for sale and half of the wildlife products offered were illegal. They included “Kucing Batu”, snakes, young leaf monkeys and other protected species,” he said.